What Qualifies A Car As Certified? Yes, a vehicle that has been in an accident can be certified! Classifying a “Certified Car” is sort of like performing a background check: It’s not a declarative ruling that nothing bad ever happened, it simply means we like what we see. As usual in car buying, the story doesn’t really end there. If you happened to read one of my previous posts, (How Do I Get A Carfax For Free), I discuss with you that vehicle histories, such as those provided by Carfax and Autocheck, only contain information that was submitted to them, which means the likelihood of something going unreported is higher than you might think. So, where am I going with this? Well, when you see a certified car and hear that it is accident free it means it’s documented history is accident free, not necessarily the car! 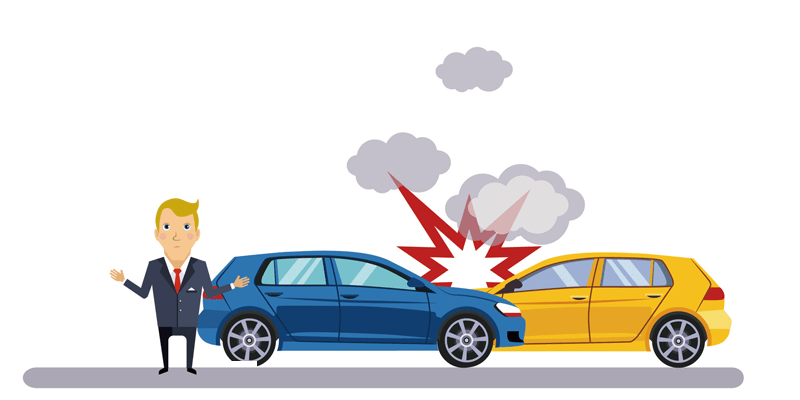 How Do I know If A Car Has Been In An Accident? The only real way to verify whether a vehicle has been involved in any type of accident is to order an inspection from an independent inspector or inspection service. That’s all you need to Google and what will usually come up are some agencies along with several private individuals, usually men, with years of automotive experience. If you still want to beef up on detecting a prior accident yourself, which isn’t a bad idea considering these inspections usually run around $150, then check out this article from Cheatsheet.com. The one thing you will need for sure is a paint depth meter which I will link to here. This is a relatively inexpensive one but in my opinion it is all you need as a car shopper. The way it works is by detecting how thick the paint is around the car. Factory paint will reflect virtually the same depth around the entire car where as a panel or area that has been repainted will be thicker or thinner than the rest of the car. Again, as with anything, finding a panel that has been painted doesn’t mean you can declare an accident. The vehicle may have just had rock chips so the owner decided to paint it, as an example. Use this tool and any repairs you find as a sign to look further around the area for panels that are not aligned correctly or painted bolts that have paint removed because they were taken off. If you truly suspect something at this point, it’s time to call in the pros! Want To Know More About Certified Cars? Is it a stretch to assume you are here because you are thinking about buying a certified car? If you are, let me see if I can’t answer some more questions you may have had or will have in the future so I can save you from excessive searching (Which I’m sure you have already done plenty of). What Is The (Real) Difference Between A Certified Car And A Used Car? 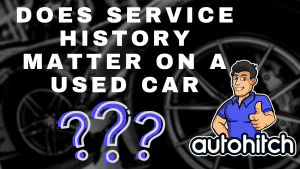 In all respects a Certified Car is as close to being new as any used car can get, but it is still a used car. One thing that is true about certified vehicles is that they are exceptional used cars. Where certified vehicles really separate themselves, however, is that they have a business or a brand backing them as being of a higher quality. That, in reality, is the most important difference– The “Who” in who is defining the certification. A certified vehicle from Chevy has a different standard than it does at Carmax because unlike Carmax A Chevy dealers certification is approved by Chevy, and you would want to know that. You would also want to know that the Chevy dealer has to pay Chevy for that certification so, their cost is higher, a cost which is passed on to you. So, what are the different types of certifications that you can expect to encounter while shopping for a car? A Manufacturer (Factory) CPO vehicle, which is only going to be sold at an authorized dealership tied to that particular vehicles manufacturer (Franchise). Well, that award generally goes to the manufacturers certified vehicles, and not because they are always the best, but because they are the most reliable when it comes to maintaining one standard across the board. This can vary from manufacturer to manufacturer however, so do your homework on the brand’s you are shopping. There are instances where 3rd parties or even stand alone dealers actually hold a higher standard than anyone else, but this is usually restricted to the luxury car market. What Is The Difference Between Pre-Owned Certified And Certified? The difference may be more figerative than literal, but the term certified by itself usually just refers to a vehicle that any type of dealership has put through extra inspections and repairs to meet a higher standard, along with adding in some extra warranties and service options. When you see the “Pre-owned” thrown in with certified it usually indicates you are dealing with a franchise dealership of a big brand like a Chevy or a Honda, etc. Do Certified Cars Come With A Warranty? Yes, and more actually. Aside from the “Word” of the certifying business, a certified car is accompanied by some pretty nice perks. You can expect some special financing options, more/better warranties, and a better deal on service packages. All of these benefits are again reminders that the dealership certifying this vehicle truly believes it is going to serve you well, but more importantly, that it will be reliable enough to avoid them ever having to pay out on any of those extra goodies. How Much More Does A Certified Car Cost? How Much Can You Negotiate Off A Certified Pre-Owned Car? 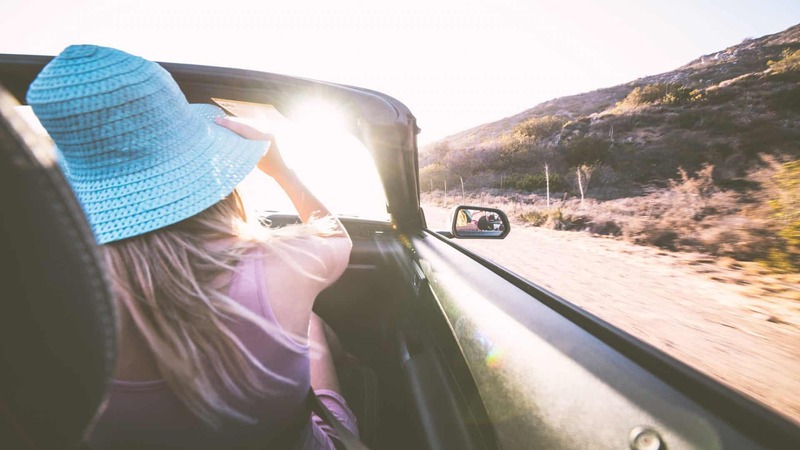 Car Leasing has set a record every year for several years now, and one thing you can bet on with a lease is that it’s going to come back to the dealership in 3-4 years. What does that mean for you as a certified car buyer/shopper? Well, leases make up a majority of the cars that dealerships can certify because they are always only a few years old and are always serviced and well maintained according to the terms of the lease. In fact, that’s actually part of what the dealer is trying to work when they write up a lease, is how they can maximize the residual value (What the car is worth at the end of the lease) so that when the car returns they can sell it and make the real money, which in 2018 is actually in the used side of the business. If the car can be certified that a double bonus! I know, I know, get to the point! So, what I am trying to say is that the supply of certified vehicles is going up compared to their demand, which is also rising, just not at the same rate. As this trend continues from now (2018) into at least 2020, expect the price you will have to pay for any used car to decline. Of course, they won’t happen automatically like the signs at the gas station, it will happen because of people like yourself reading articles like this and walking into the dealership informed and prepared. If the supply of certified, and in general all used cars, is going to go up and reduce prices, this is also going to increase the depreciation of anything you buy now (Even new cars). So, you may want to consider the extra money you spend on a certified vehicle and if it is truly worth it. A few publications are writing articles asking buyers if they can wait a few years to see if the trends change, the idea being that it’s better to buy when what you are buying will retain more value. But, I’m looking at the market a bit differently, I see leasing and the overall desire for avoiding vehicle ownership increasing (Slightly) in coming years which will mean even more supply over demand. The best advice I can give is always going to be: don’t let analysts decide what you drive, if you want or need a new car, then go get one! Can You Lease a Certified Used Car? Yes, many dealerships and car makers are now getting into the Used Car and Certified Used Car Leasing market and this is largely due to what we discussed above- The increased supply of used vehicles. GM, as an example, was one of the longest holdouts a few years back and came around in 2016 with a program that offered a 1 year warranty on top of anything that may be left on the original 3 year coverage. Check with whichever brand you might be shopping to see what your options are. So, Are Certified Used Cars Worth The Extra Money? Shockingly, my answer is that it depends! I saw one report that says millennials are willing to pay about $3800 more to get a certified vehicle. That tells me that buying Certified Pre-Owned in 2018 may be more about convenience and living worry-free than some calculation of value and expenses. One thing I will say is that with the amount of tech that makes up the average car these days, you essentially need a mechanic and a software engineer to fix half the stuff that makes them run. Is Leasing A Certified Used Car A Good Idea? Used Car Leases come with limited warranties and service so, you could end up paying for repairs on a car you don’t own out of pocket. Interest Rates (Money Factor) on used cars are not as good as good as they are on new cars, so if your credit isn’t absolutely perfect this could drive your payments up. 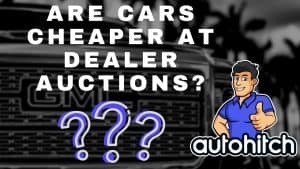 Possibly bad- As we discussed earlier used prices are scheduled to continue downward, and if this happens, it means dealers will have to plan on getting back a car that isn’t worth as much (Residual value). This means= Higher payments. Overall, because the vehicles we are discussing are used they are cheaper, which means lower payments, even despite higher interest rates. There is yet another option here, and that is the Lease Swap. A Lease swap is where one individual with time remaining on their lease simply turns over the vehicle and the payments to someone else. How Does A Lease Swap Work? Check your leasing contract to ensure there are not any special rules or limitations on such a trade. Although this may be a new concept to you, it has been around for a while so each automaker has their own rules in place. If you are the buyer this seems like a pretty sweet deal, does it not? Well, we were able to cover a few topics today around buying a Certified Used Vehicle, and my only hope is that we were able to help. Please leave any questions you have in the comment section below. 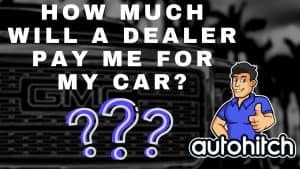 I (Steve) will answer them personally, and if I feel they can help anyone reading this post, I will actually add your question and my answer into the post so that we can reach and help more car buyers out there.